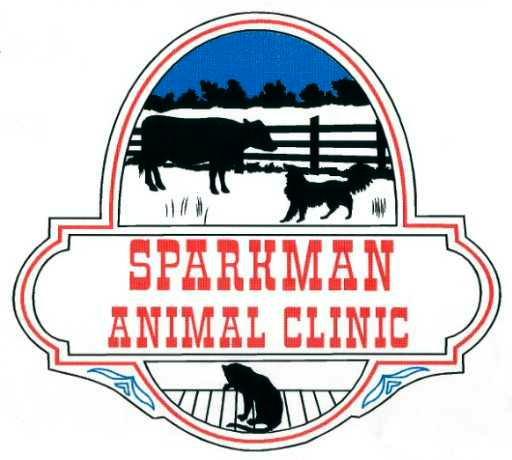 Sparkman Animal Clinic is a full-service, mixed animal hospital that has served our community since 1988. We are committed to providing quality veterinary care throughout your pet's life and to improve your livestock production. We understand the important role that your pets and livestock play in your family and are dedicated to becoming your partner in your healthcare needs. Our goal is to practice the highest quality medicine and surgery with caring and compassion. S parkman Animal Clinic will be hosting a Rabies Clinic on Tuesday, April 30, 2019 from 5:30pm to 7:30pm. Rabies shots will be $10/each. Please call us at 918-427-7606 for more information! Warmer weather brings higher threat of mosquitoes which are the transmitters of HEARTWORM DISEASE! We are running a special 30% off on Heartworm Test through April 2019. This is a great time to have your dog tested and put on preventative to protect them from this horrible disease! WE HAVE AMAZING SOLUTIONS TO PREVENT FLEAS AND TICKS! Your PET can be the perfect host for a flea and tick party! Fleas and ticks often thrive in the River Valley because of our mild climate. At Sparkman Animal Clinic, we can recommend safe and effective control products to aid in the war against fleas and ticks! WE HAVE A NEW PRODUCT TO TREAT YOU R DOG FOR ALLERGIES! 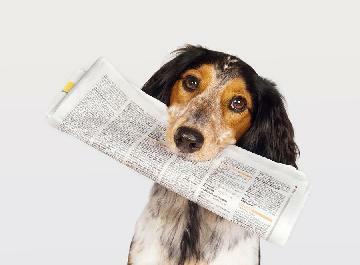 Visit CYTOPOINT4DOGS.COM to read about new CYTOPOINT INJECTABLE that targets itch at its source and relieves the signs of atopic dermatitis! OVMA Pet Overpopulation Program. Find out if you qualify for a low-cost spay or neuter. 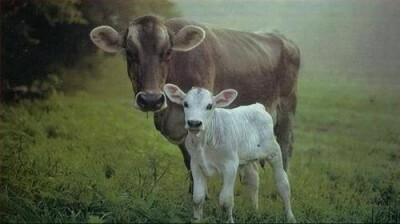 Just pick up the application at Sparkman Animal Clinic or visit their website at www.okvma.org for more information. He made made them every one.